Vroooooom! Vroooooom! Bound to be a hit with Formula One fanatics! 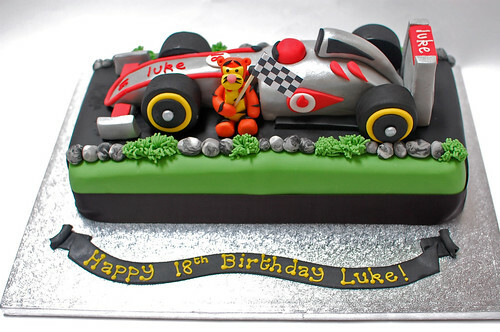 The McClaren Racing Car Cake – from £100.